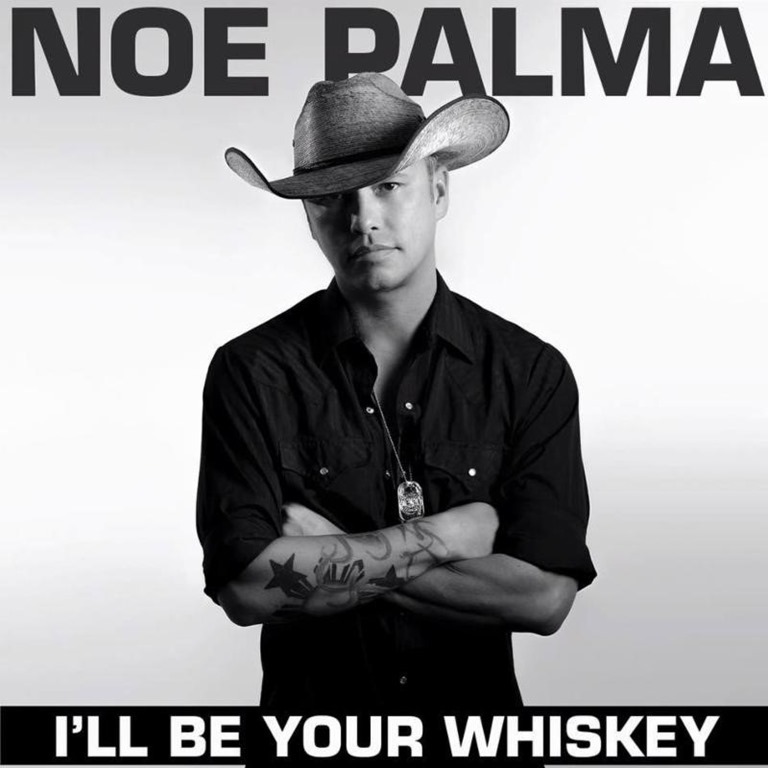 With a unique and unforgettable sound, country artist and full-time firefighter Noe Palma has been steadily building the anticipation for the release of his brand new single, I’ll Be Your Whiskey. This tune is lighting up the airwaves at country radio and fans can download the song on iTunes and all digital platforms. Radio stations can get the song now on PlayMPE. Produced by Bart Busch and Jason Matthews and co-written by hit writers Ryan Griffin (co-wrote Kelsea Ballerini’s hit Dibs), Jason Matthews (Luke Bryan, Billy Currington, Trace Adkins, etc) and Emily Shackelton (Reba, Sara Evans, Lauren Alaina, Jana Kramer, Cassadee Pope, David Cook, etc), I’ll Be Your Whiskey is the lead single off Palma’s current EP, I’ll Be Your Whiskey. This 5 song EP includes an eclectic mix of both country and southern rock that is guaranteed to leave you wanting more. About Noe Palma: From Kansas City, MO, Noe Palma has been a full-time Kansas City firefighter for over 15 years. Music has always been a part of his family since he could remember. “Anything from Kenny Rogers to Stevie Wonder, we listened to it all.” I wasn’t until after graduating from high school where he tested the local country music scene performing in several bands before forming The Broken Cowboys. This band toured Missouri and its surrounding states, playing every major venue in the region and won second place in the 2001 Colgate Country Music Showdown, which brought them to the attention of Tim McGraw’s manager Scott Siman and RPM Management. Since then, Palma has continued to tour the mid-west extensively, and has teamed up with hit songwriters including Bobby Pinson, Ashley Gorley and Dallas Davidson, to craft his songwriting ability. He has opened for a host of today’s hot artists such as Eric Church, Justin Moore, Lee Brice, Randy Houser, Travis Tritt, Old Dominion, etc. 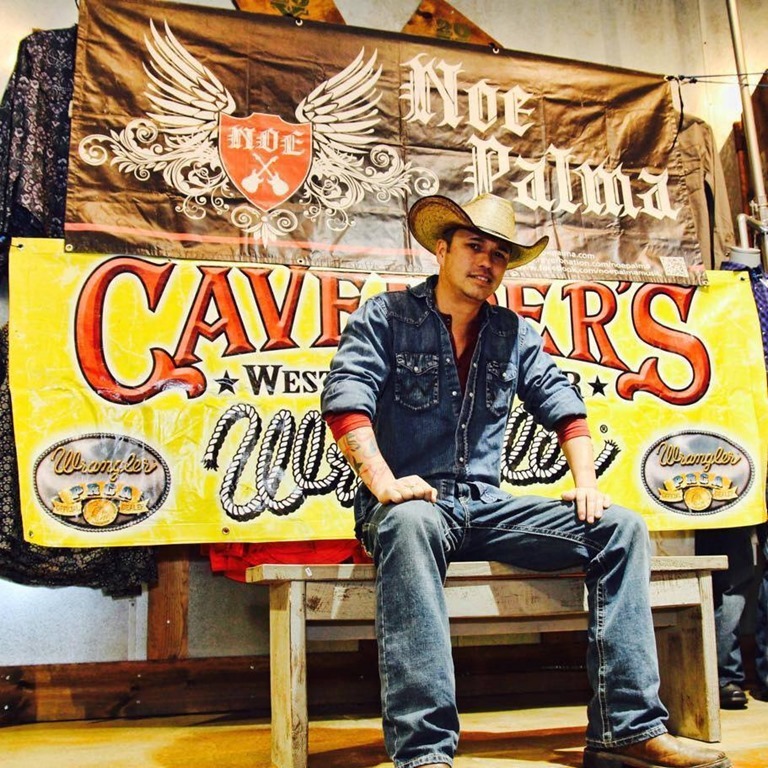 With a jam-packed tour schedule and a loyal fan base, Palma is backed by Cavender’s, one of the country’s foremost western outfitters. Currently, his other endorsements are Doolittle Trailers, Lender Transaction, Heartland Bowhunter, and Team Cocktail. Palma is signed to Mae Capital Label Group. President/CEO Brian McElyea has over twenty years of experience running multiple businesses and has spent the past 8 years connected to the music business. His persistency, attitude and worth ethic drives his success. He currently shares a vision with this label group of taking unsigned artists to the next level in their career and they couldn’t be more excited to have Palma as their first artist.